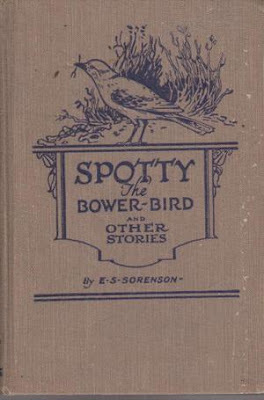 Whenever my grandmother read Spotty the Bower-Bird to my mother and her siblings, she would alter the invariably tragic endings so that everybody lived happily ever after. My mother did the same for me when she read things that ended on a sad note. When she would sing me Molly Malone she would deliberately leave off the last verse, the one where sweet Molly Malone dies of a fever and becomes a ghost. One day she forgot and sang the song through, and from that time on I would sniffle away and request the last verse every time. "Sing the rest...hic...Mummy, the bit where she...sniff...dies." And so reluctantly she would sing, and I would cry. When we started Spotty the Bower-Bird this term, I must admit that I was tempted to rewrite the endings as well. Why does everyone have to die? Why can't Spotty just fly off into the sunset? The fact that these stories are true is the reason why all are tragic. The life of a wild animal always has a tragic end. This is, no doubt, true, but it is sad to get to know a wild animal well only to have it die right at the end. In the later volume, Lives of the Hunted, Seton Thompson adds that “there is only one way to make an animal’s history un-tragic, and that is to stop before the last chapter.” Perhaps it would be nice if occasionally that's what these authors did. Anyway, Spotty's author, E S Sorenson didn't, and everyone dies. The End. Apart from this, it is hard to find a better Australian junior natural history book than Sorenson's. 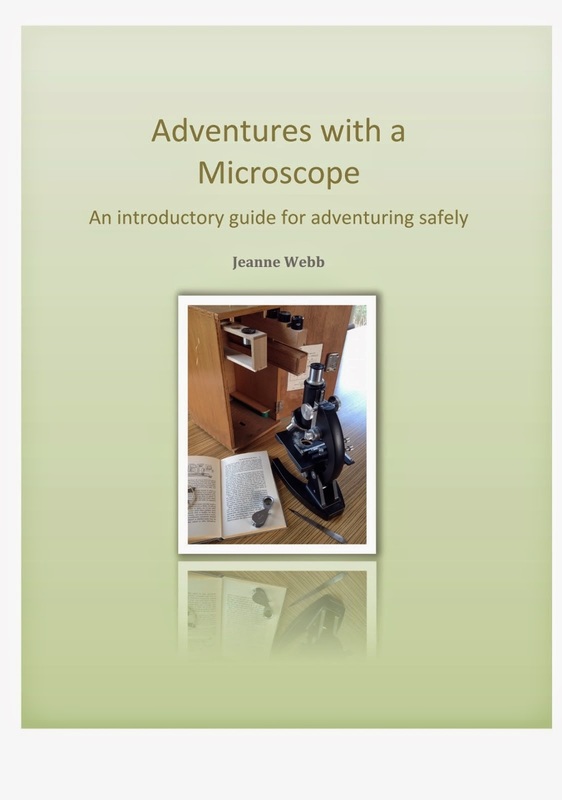 Edward Sorenson was a member of the Royal Australasian Ornithologists' Union and of the Royal Zoological Society of New South Wales, and his first-hand knowledge is evident in the expert descriptions of wildlife that are a feature of his books. Despite some infrequent and totally unnecessary anthropomorphism, which both Jemimah and I find rather irritating, his stories of the lives of our native Australian animals are without equal. His writing style is not as polished at Seton's in my opinion, but the styles of the two men are similar, and the personalities and unique characteristics of our fascinating fauna are brought to life in his interesting stories. Sorensen's best known book is Spotty the Bower-Bird and Other Stories, but look out for his other books as well, especially Karaway the Cockatoo and Other Stories, the companion volume, and Friends and Foes in the Australian Bush. All would be great for natural history if you can get them at a reasonable price. We read Spotty in AO6. 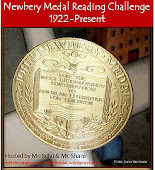 I really want to read this book...do you think we could add it this year Jeanne? Since we have so many bower birds jump around our courtyard, I would like to read this one before we leave here. What do you think? Why don't you read this chapter now and see whether you want to read the rest of the book now or save it for AO6? Is there a reason you have saved this book for AO6? No, I just think the reading level is AO6 standard. There are some good books for early year natural history, but it is harder to find good books for later years. Oh, Jeanne, we can so relate! In one of the School of the Woods chapters, the author shoots an owl that's watching some pheasants, and my girls were horrified. We can understand his shooting something to eat it when he is tromping about in the wild, but to shoot it blithely for nothing (or simply to save a pheasant)? Not only is that a waste, it's also interfering in the nature of things. Loved your quote: "Perhaps it would be nice if occasionally that's what these authors did. Anyway, Spotty's author, E S Sorenson didn't, and everyone dies. The End."